What is High Potency Bacillus Subtilis​? 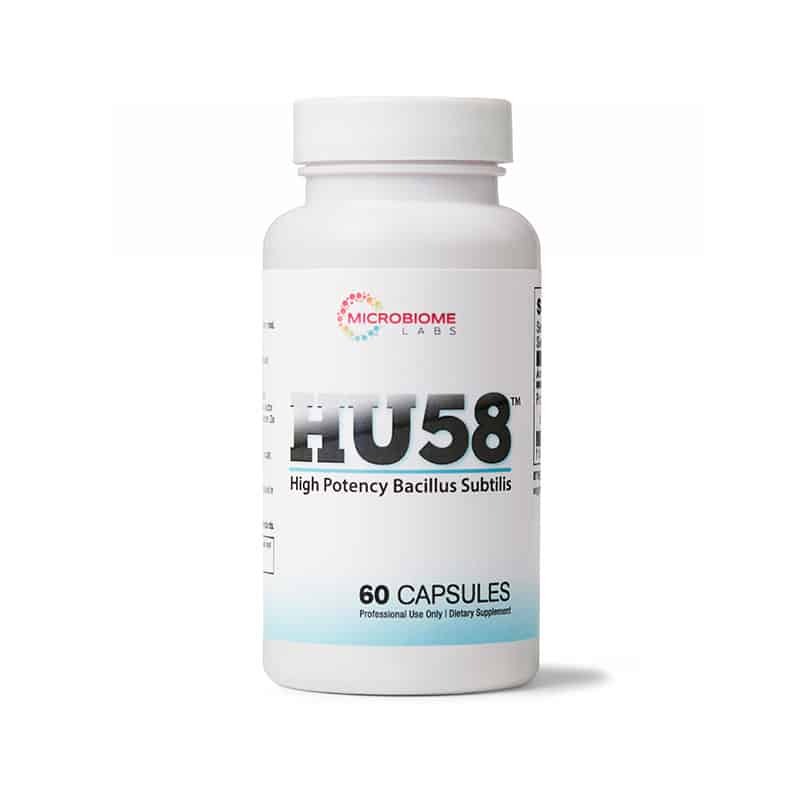 HU58 is a high potency dose of Bacillus subtilis HU58, formulated to enhance the efficacy of MegaSporeBiotic. 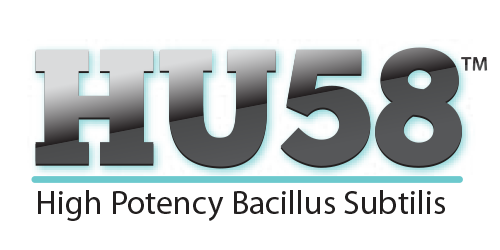 Bacillus subtilis is a very robust probiotic that forms an outer protective shell, known as an endospore. This impenetrable coating protects the bacterium from harsh environments, including heat, acid, pressure, light, and lack of oxygen. The rugged nature of Bacillus subtilis makes it the perfect probiotic to survive manufacturing, packaging, shipping, and ultimately digestion. In fact, this species is so resilient that researchers at California Polytechnic State University reported reviving Bacillus spores from the gut of a 25-million-year-old bee that was fossilized in amber. 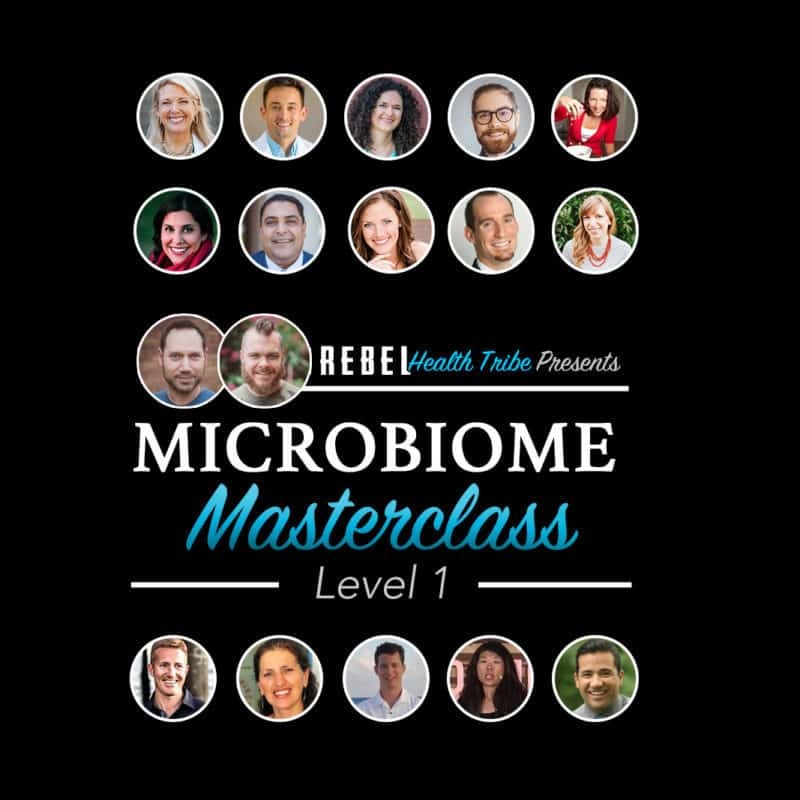 You may have heard that “you are what you eat,” but a more accurate phrase would be that “you are what you digest and absorb.” Digestion begins in the mouth with digestive enzymes present in saliva. Your body then relies on you to chew your food into small pieces before sending it through your stomach acid for further breakdown. Once your food passes through the stomach, the final step of digestion relies almost entirely upon the digestive enzymes from your pancreas. Bacillus subtilis helps to maintain healthy digestion by increasing the production of digestive enzymes in the gut, including amylase, protease, lipase, and more. Take 1-2 capsules daily with a meal, or as directed by your healthcare practitioner.